Mud flap front right wheel arch to the Ford Transit MK6 and MK7 produced in the years 2000 - 2013. The brand new product ideally suited to Ford except the model 430. 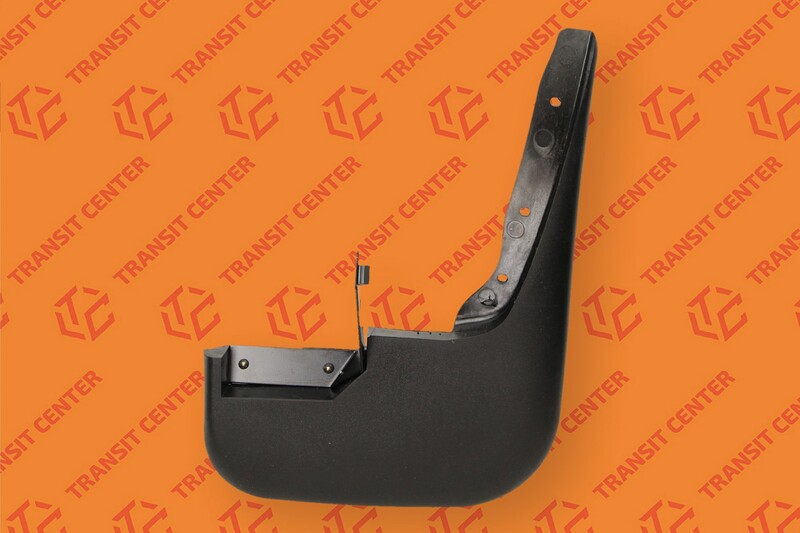 The product fits Transit MK6 from 2000-2006 year, and Transit MK7 from 17 April 2006 2013.